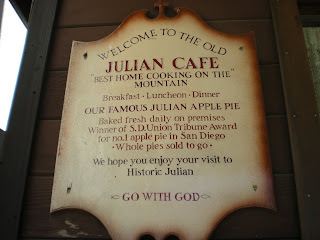 We like to visit Julian, CA in the fall, when the apples are in season. So do a lot of other people, too! 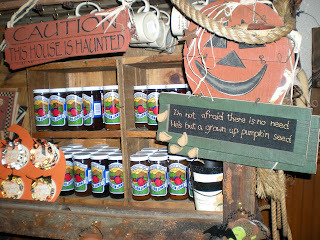 We went there last weekend and it was crowded! 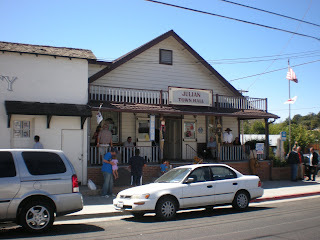 Our favorite restaurant there is the Julian Cafe. 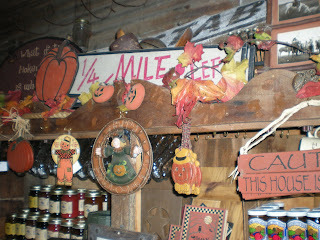 They have fresh apples pies (we bought 4 of them to share with family and friends! )and delicious breakfast and lunch. Try their apple pancakes! YUMMY!!!! 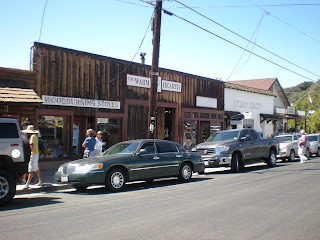 Here are some pics of our day in the mountains in Julian.